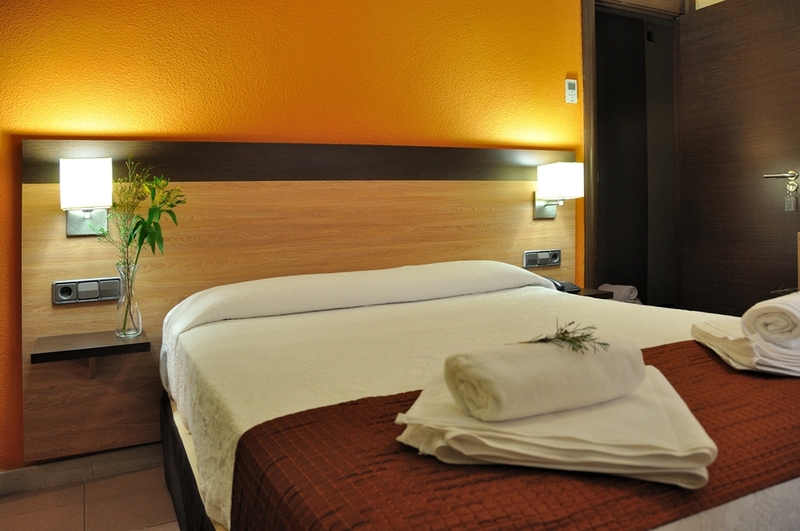 Rooms at Hostal Ballesta are equipped with everything you need to enjoy a comfortable stay and well deserved rest after a long day of work or shopping. All rooms have a private bathroom with amenities, air conditioning, heating, telephone, LCD television with Spanish and international channels, safety deposit box and free WI-FI. There is a desk in all rooms for you to work or plan your day. You can request a mobile phone charger, adaptor plug, hair dryer or clothes iron at our reception desk (all subject to availability). Room for one person with a private bathroom. Single rooms have either a window or balcony facing courtyards. Quiet rooms where you have everything you need for a comfortable stay. Room for one or two people with a private bathroom. Double rooms have either a window or balcony facing courtyards or the street. Quiet rooms where you have everything you need for a comfortable stay. Room for three people with a private bathroom. Triple rooms have either a window or balcony overlooking courtyards or the street. 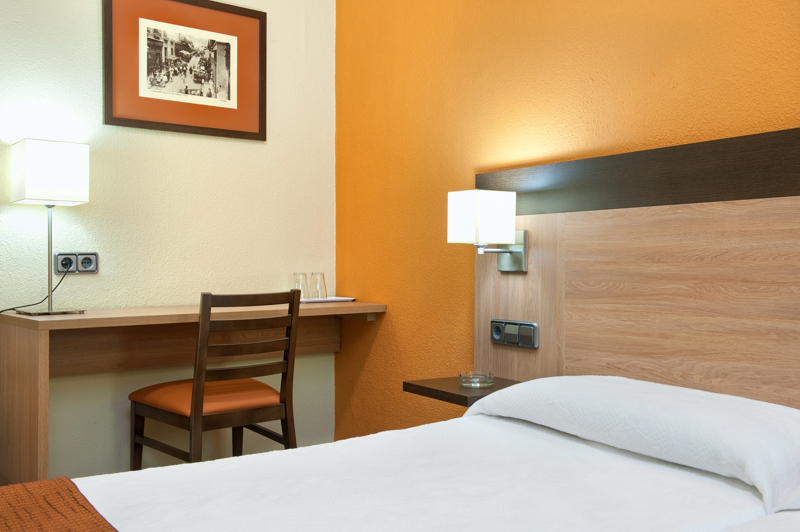 Quiet rooms where you have everything you need for a comfortable stay.